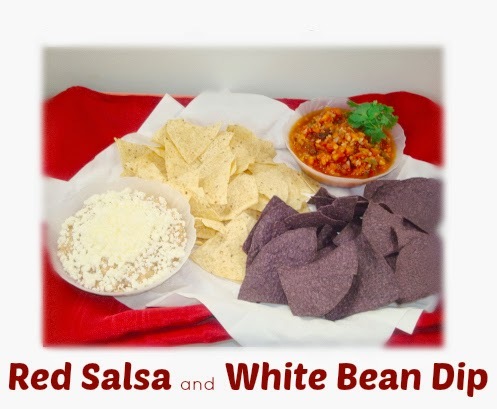 Here is another salsa recipe which would be perfect for your 4th of July celebrations! This platter of goodness is red, white and blue! As you know we love salsa over at our house and will most likely eat this before Fourth of July, during and even after! Click here to find even more salsa recipes. Arrange the dips on a party platter with blue corn chips. 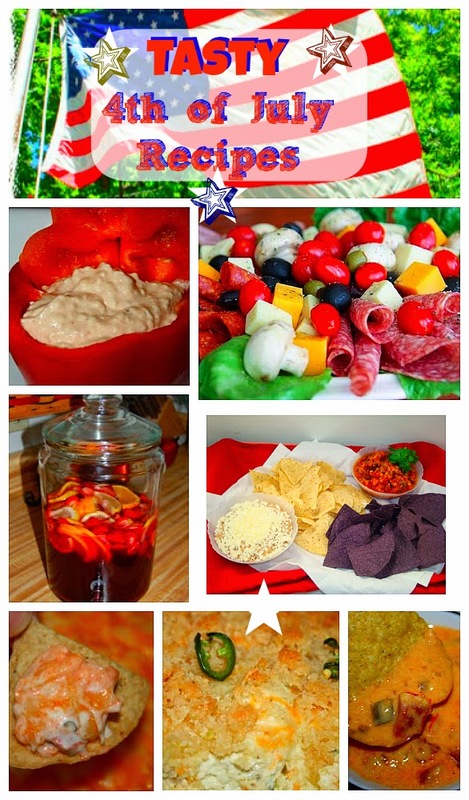 Perfect party snack and festive for the 4th of July. Thanks to Nueva Cocina at www.nuevacocina.com for sharing this recipe.